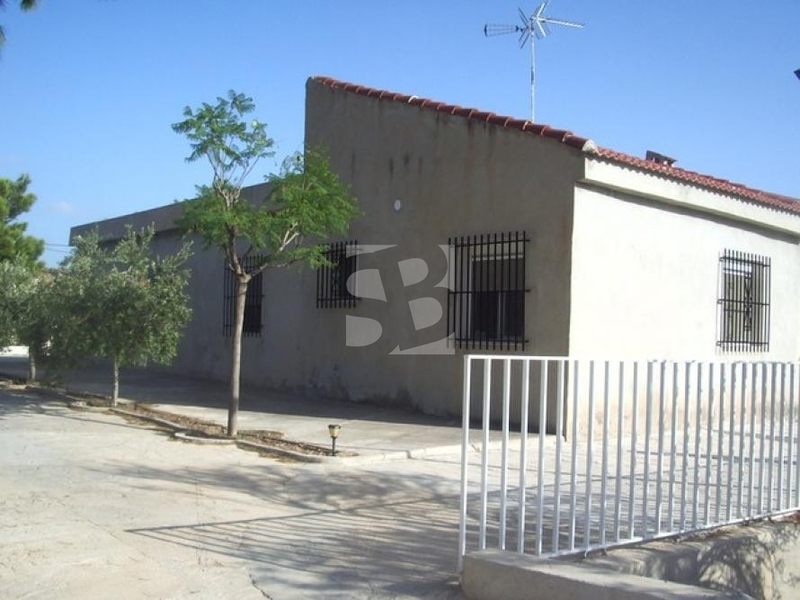 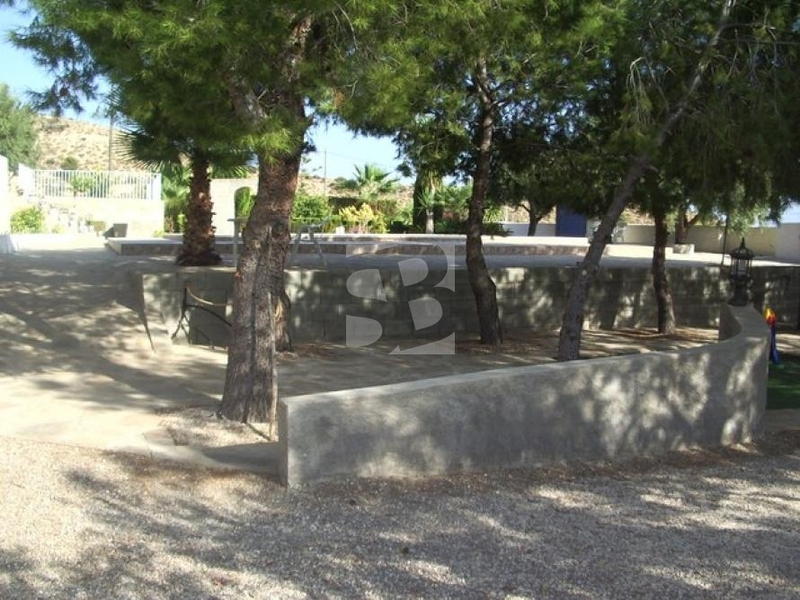 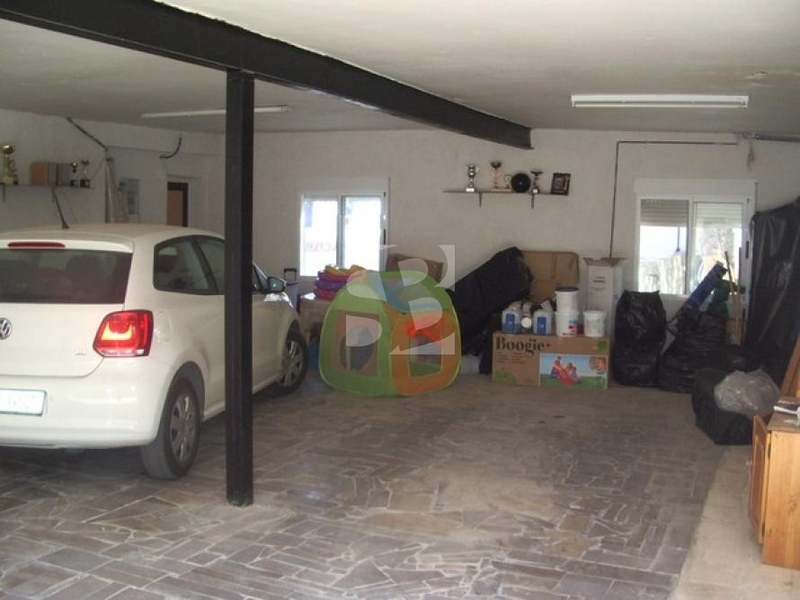 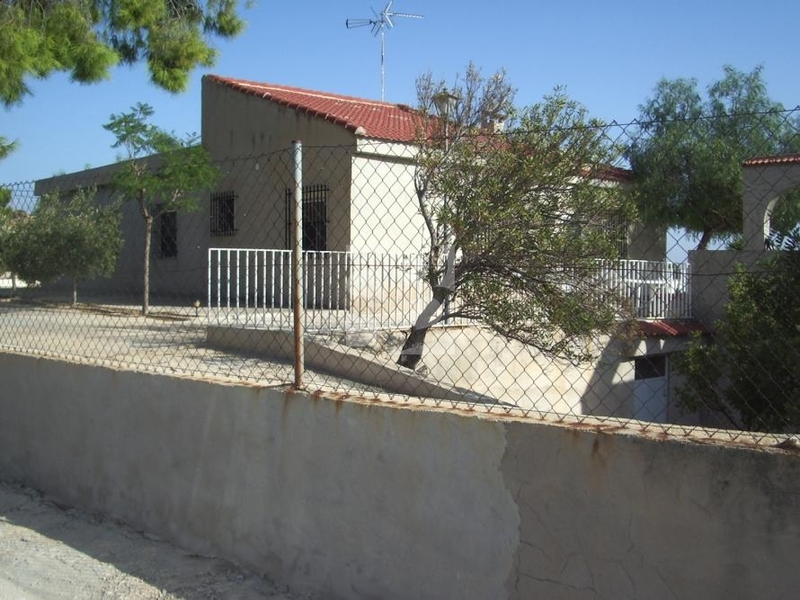 CREVILLENTE-ALICANTE.- Spacious cottage with fenced plot with pool, barbecue and outdoor kitchen. 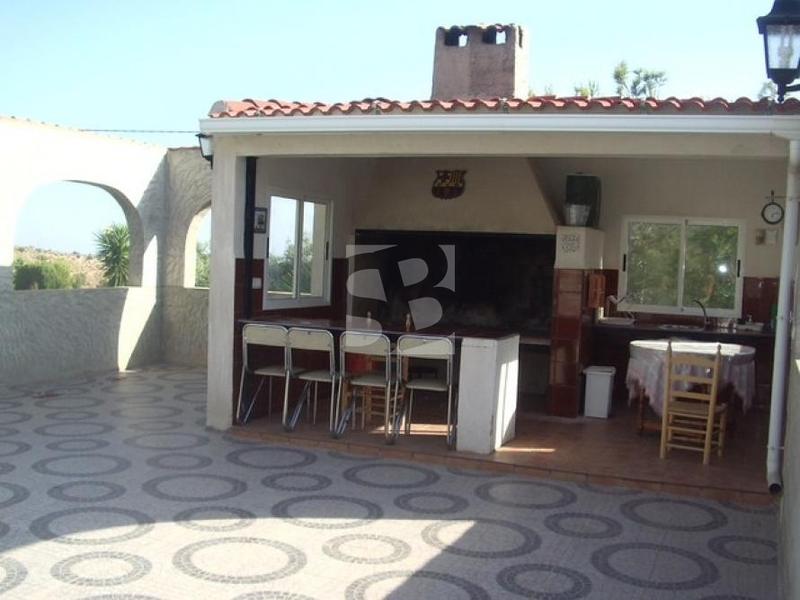 3 bedrooms, bathroom, lounge / dining room, kitchen. 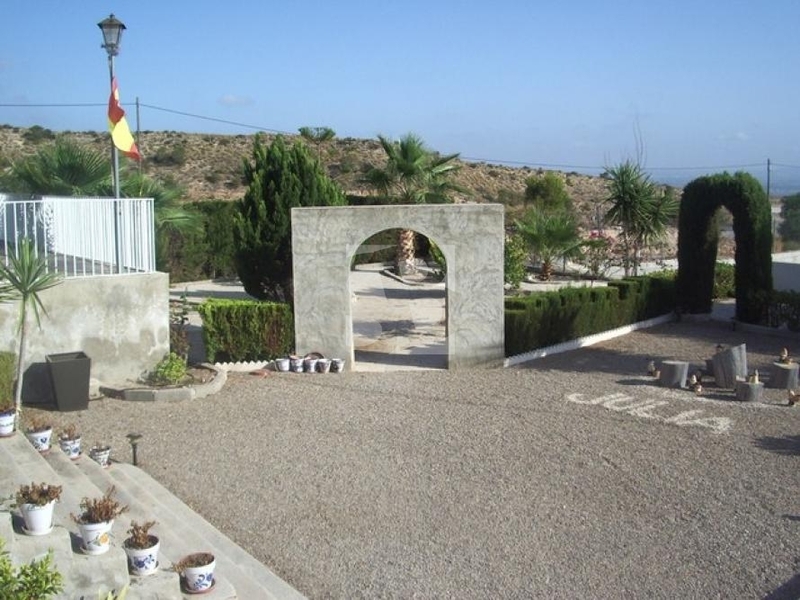 Area overlooking the mountains. 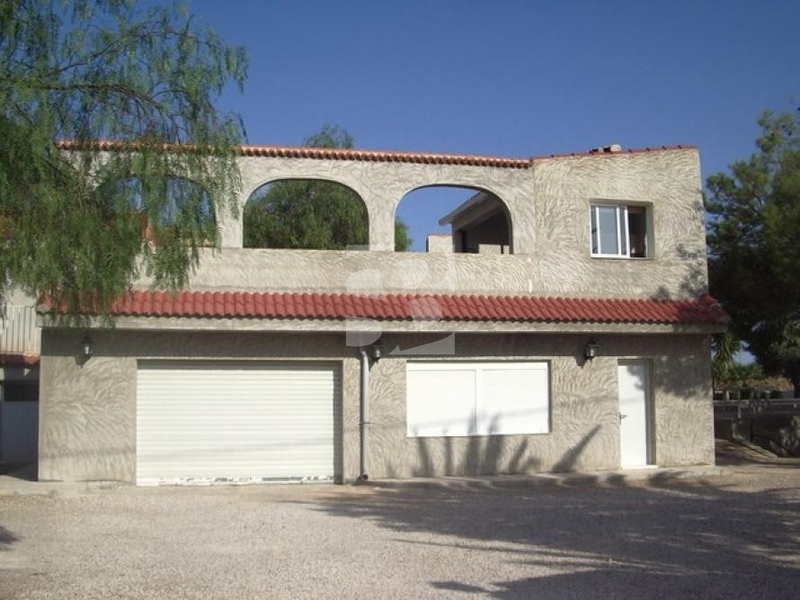 A 5 minutes from town and all amenities. 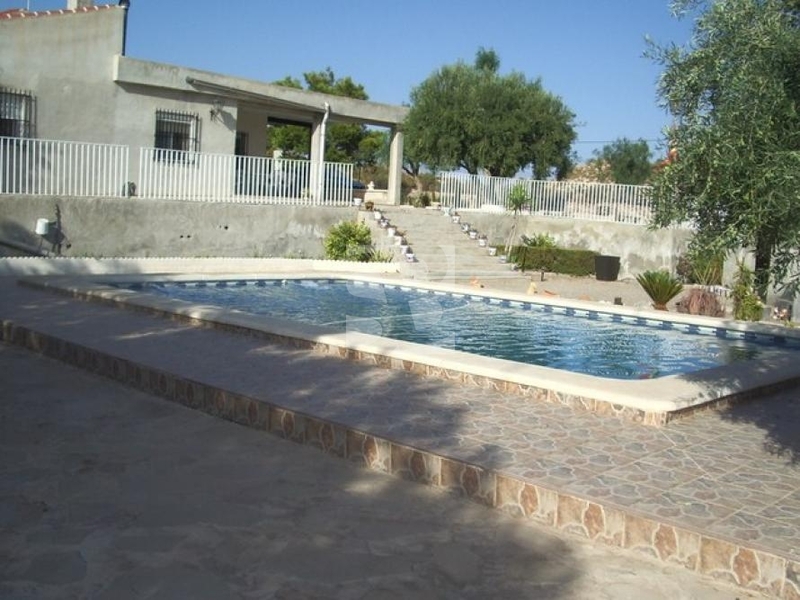 35 minutes from Alicante airport and beaches.